2016 has been our busiest year since setting up our Canadian based travel business (8 years ago) thanks to all our wonderful clients who trust us with their travel arrangements and we are eagerly looking forward to 2017. 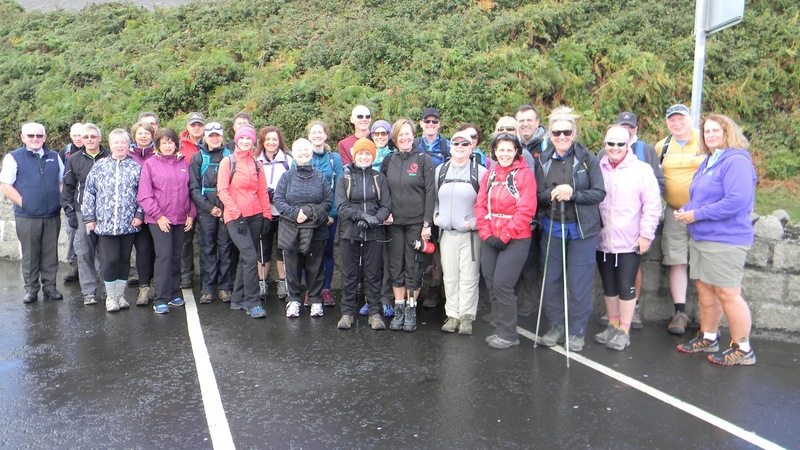 Our experience tells us that there is renewed enthusiasm for Travel Professionals and this is reflected on our sales so please contact us with your travel plans, ideas and dreams and we can help. We also work with many business clients as well as our leisure clients wo whatever your travel needs please consider us. Here are some of the travel categories that we can help you with. Cruises, Sunwing Sun Vacations, Hotel reservations, Car Rental, Travel Insurance, Flights, Weddings, Sports Groups, Excursions, City Breaks, Beach Vacations, Short breaks, Disney and much much more. 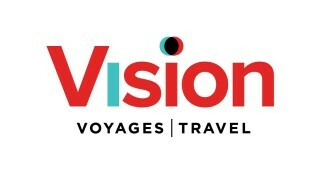 We are now in our 25th year of being in the Travel Industry and we are enjoying our 6th year Vision Travel. In addition to being travel consultants in Canada Helena also has 20 years of travel experience based in England she is well placed to assist with your travel arrangements. Favorite destinations include Disney, Florida, Las Vegas, Jamaica, Europe (Italy, Spain and Austria) and of course England, Scotland, Wales and Northern Ireland. Below is a brief review of some of the most recent destinations Helena has visited, but please contact her on 506 214 1085 or e-mail – helena.millar@visiontravel.ca for more information or to request assistance with your next vacation or trip. Could you forward me the information on the NYC December bus tour?